Should I be doing my bookkeeping myself? Many business owners ask themselves â€œShould I be doing my bookkeeping myself?â€, this is a very important question and you should be considering all of your options. 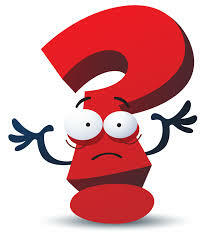 The 1st question I would suggest asking yourself is, Is doing the bookkeeping yourself really the best use of your time? Truly when it comes to YOUR business you need to spend your time focusing on your clients, growing your business, and taking your company into the future, if doing the books takes you away from any of these items you should consider hiring a bookkeeper. The next question you should ask yourself is Do you have the knowledge to even do the bookkeeping? This is not an insult on your intelligence it is taking the time to make sure you can get the correct information from your Bookkeeping when it is needed. Although bookkeeping / accounting softwareâ€™s help walk you through starting your books the knowledge of how to ensure they are setup correctly can be confusing. If you are not recording accurate information then your bookkeeping is rendered incorrect which may lead to problems with your taxes and growing your business. Softwareâ€¦. 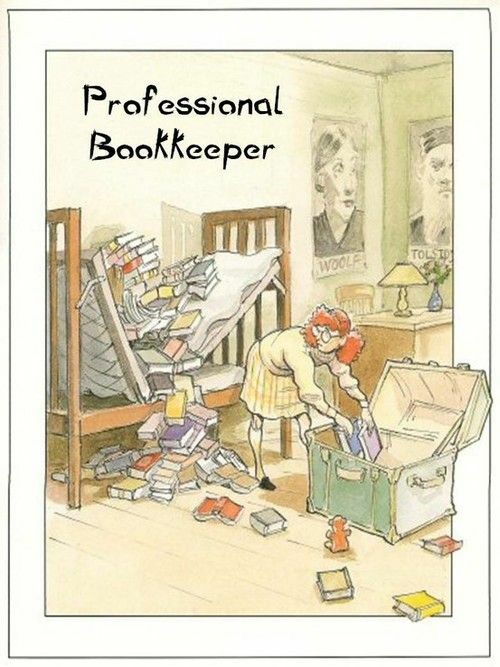 Choosing a bookkeeping software can be quite the chore but here at A.S.Bookkeeping, LLC. we like to suggest our clients use QuickBooks. Many of our clients have to come to us and have already started using QuickBooks which is great but while helping clients out we often hear â€œOh I didnâ€™t even know you could do thatâ€ often times clients are using some other programs or applications and are paying additional money for something that their QuickBooks can already do for them. On the other hand there are also other programs and applications that are supported by QuickBooks that can help your business save time and money by simplifying processes so that you can focus on your business and not the books. Consider taking a few minutes to calculate how much time your spending on your bookkeeping each month and multiply that by your hourly rate / average party income in hours; You could be losing money by spending time doing the books and not conducting business! One final thing to consider is are you losing family time because you need to do bookkeeping instead? We are all trying to strive to find balance between work and family and your bookkeeping should not take away from family time because that is time you cannot get back. Bookkeeping is important, please do not ignore it! We at A.S. Bookkeeping, LLC. would love the opportunity to assist you with your bookkeeping needs and finding a system that works best for you and your business. Exciting Announcement! We have partnered with Assurance Financial Management!! I recently was presented with an opportunity to partner with a company by the name of Assurance Financial Management; I have accepted the offer with them so that I can expand the services offered to my current clients and to future clients! I have spent a lot of time researching and meeting with the professionals at Assurance Financial Management and its partners!Â I feel they are some of the best in the industry with professional personnel who are friendly and willing to go the extra mile to take care of each and every one of their clients! Assurance Financial Management provides bookkeeping / accounting services tailored to each businessesÂ needs! They also customize an all-inclusive plan to include the businesses bookkeeping / accounting, payroll, human resources, and CPA needs with its partner companies.Â Assurance Financial Management is partnered with JDS Professional Group Certified Public Accountants, Consultants, and Advisors; a firm that has thrived in the Denver Market for more than 30 years.Â They are also partnered with One Point Comprehensive HR Solutions who offer various resources in Payroll Management, Human Resource Services, and benefits management!